Rania Ahmed started working at Fraser Academy in 2016. She has a Bachelor of Arts in English Language and Literature from Ain Shams University in Egypt and a Diploma of Education from Simon Fraser University. She also holds an Advanced Certificate of Teaching English as a Second Language from the University of Leicester in England and is a trained Orton Gillingham language tutor. Ms. Ahmed enjoys working with students in a one-to-one setting, which allows her to provide a safe and individualized learning environment that meets their unique needs. She is passionate about implementing all aspects of the Orton Gillingham approach to help students build their skills, overcome their challenges, and discover their strengths. She finds it rewarding to see students develop a growth mentality and resilience in the face of setbacks. 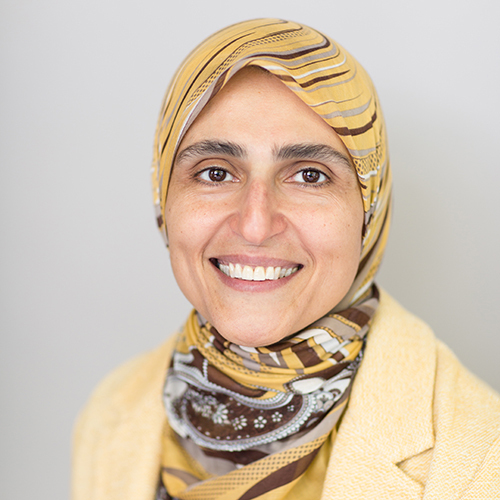 In her spare time, Ms. Ahmed enjoys exercising and spending time with family and friends.